People began experiencing issues with Gmail at around 11.30am, with many taking to social media to report “404 error” problems when attempting to log in to their account. 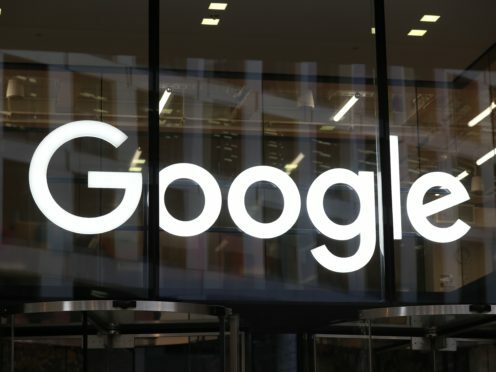 Errors were also reported for Google’s other products, including Google Drive and Google Docs. According to outage reports filed on web service monitoring website Down Detector, Gmail went offline across much of Europe and the UK, eastern areas of the US including New York and Washington, Brazil and India. At 11.50am, Google said it was “aware of a problem with Gmail affecting a significant subset of users”. By 12.39am, the company said the issue had been resolved and issued an apology for the inconvenience. Is @gmail down? Giving 404 error. “The problem with Gmail should be resolved,” Google said on its service update page. “We apologise for the inconvenience and thank you for your patience and continued support. Google is yet to confirm the cause of the outage.